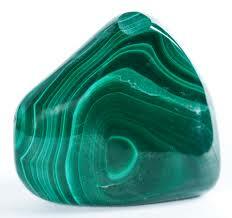 Malachite is a powerful travel protection crystal if you are travelling by air. Malachite protects against accidents. During trips of overseas travel by air this crystal will be very beneficial. Protects the wearer from harm. Malachite should be cleaned regularly as is soaks up pollutants in the air and body. Amethyst has been used as a protection stone for travellers for thousands of years. This stone has a calming influence as well as being protective. Carrying or wearing the Amethyst crystal, many believe, will guard you while travelling to long distances or just travel in general. Moonstone is another crystal that is very beneficial to carry while travelling. 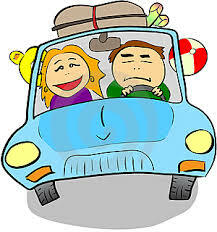 Its protective qualities are more dynamic when travelling by sea. Known to be a very beneficial stone to carry for the protection for travellers. Malachite, Amethyst and Moonstone allows you to travel with peace knowing you are protected.